Within close range to the famous Taj Mahal, Hotel Sai President is a suitable address for people visiting Agra. Being near to the Rakabganj area, makes places like Agra Fort, Noorjahan Tomb and Taj Nature Walk accessible to the visiting tourists. The hotel also has a restaurant and offers a complimentary vegetarian breakfast as part of their package. The guests can also enjoy 24x7 free Wi-Fi facility within the hotel premise. 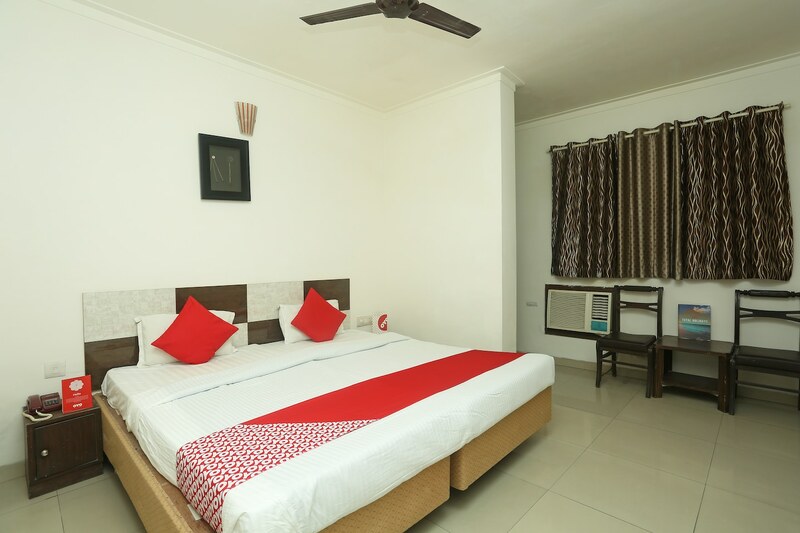 The rooms also come equipped with basic amenities like air conditioner and geyser. The hotel also supports round the clock power backup facility. Various tourist attractions like the Mehtab Bagh, Eidgah, Mughal Museum and Mankameshwar Mandir is within close proximity of the hotel.